Some people started 2016 with a bang, fully charged up with all their resolutions written out and execution process written out as well while some of were chilling and enjoying the moment while it lasted. 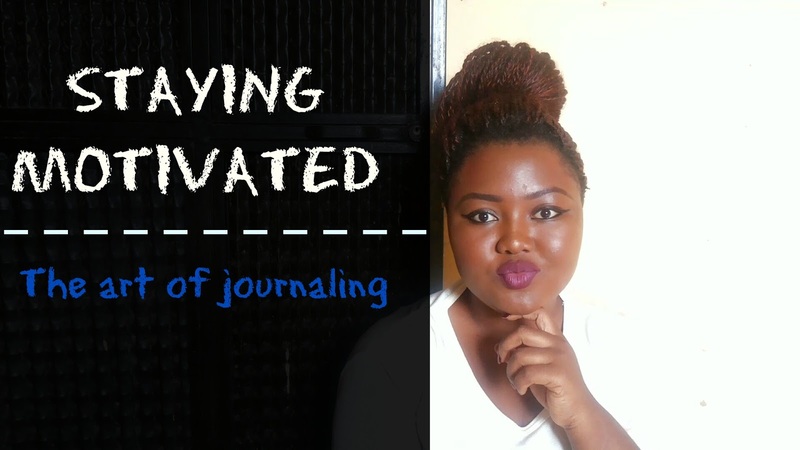 My blog is a test to the fact that I didn’t kick things off early this year but with my recent commitment to my blog and other social sites you can tell I’m over the holiday hangover.In this video I discussed how I got over that , how you can ,resolutions , goals and the importance of journaling. I hosted a giveaway here, I apologize that it has taken this long. The winner is ELIZABETH ADENIJI.